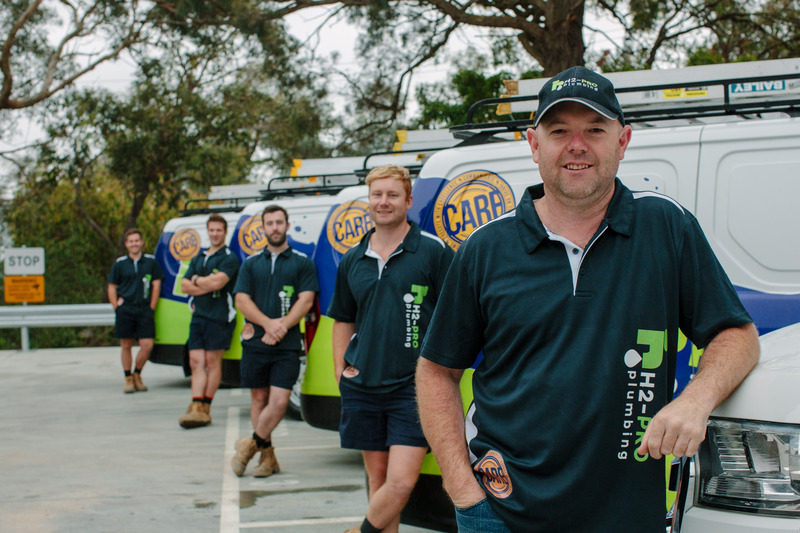 Know why H2-pro is one of the top-choice of plumbers in Melbourne’s northeast area. Looking for a plumber in Doncaster and surrounds? 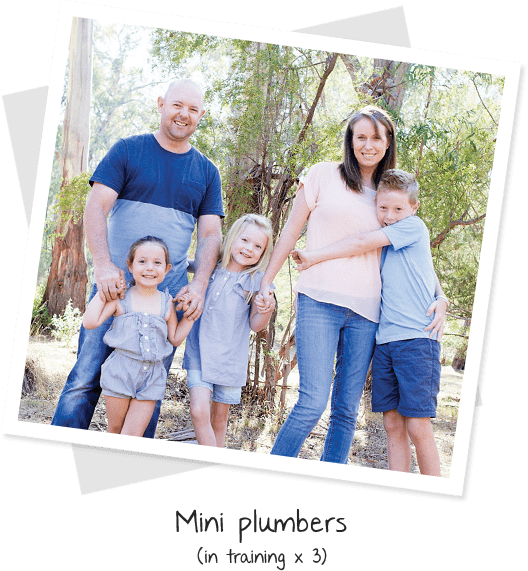 What should you look for when searching for a plumber in Northeast Melbourne? Not only must you find a business that is skilled and experienced, but also one that is made up of friendly people who offer prompt support, care for your home, and competitive pricing. It’s a long list of requests! Luckily for you, you’ve found H2-Pro. So why choose us as your preferred plumber in Doncaster? Follow the links below to learn more about us, including our qualifications, awards, our immense love for everything local, and how our business began. Nothing is more important than the safety of your family and the care of your home. We quickly become plumbers you can trust from the moment you get in touch with us. Learn more about finding a plumber you can trust. Complete domestic plumbing services from a licensed and qualified team makes it easy to see why we will become your plumber for life. These accolades recognise excellence across all levels of business, from customer service to job satisfaction. These awards allow us to showcase our business on a local level, once again demonstrating our faith in and support of local businesses. We’re a family-run business with a local heart, supporting others in any way we can. We couldn’t call ourselves a local business without talking about the love we share for other local businesses, schools, and sporting clubs! We also support the unique and worthy initiative, Who Gives A Crap. Learn more about this important facet of our business here. Hear from real customers – just like you – who praise the H2-Pro plumbing experience. Client testimonials are humbling, and encourage us to maintain our high standards and levels of service.